OM is a beautiful visual storytelling theme for WordPress with a retro feel. It offers a series of custom widgets, shortcodes and selectable layouts. Besides, a fully widgetized homepage allows you to create attractive retro websites that look well-organized on modern desktop and mobile browsers. You can take advantage of several 3rd party plugins which are fully compatible with the OM theme and allow you to further enhance your pages with a variety of engaging retro-styled elements. 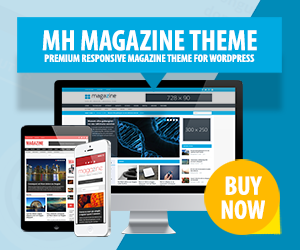 You may also customize many theme elements and typography using a simple-to-use interface.